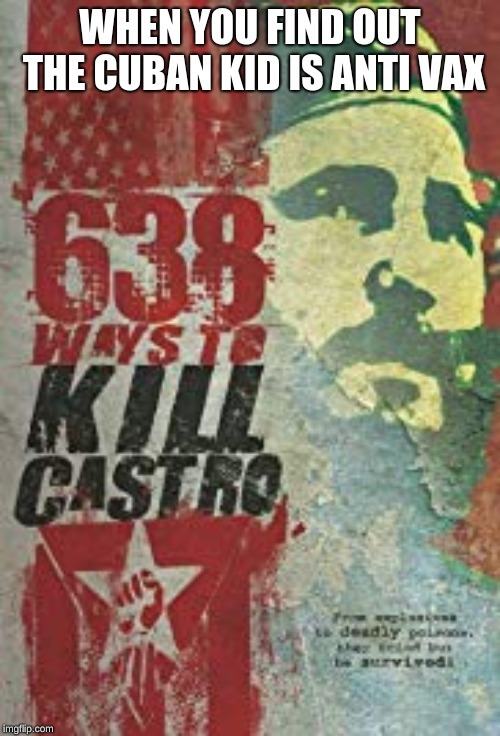 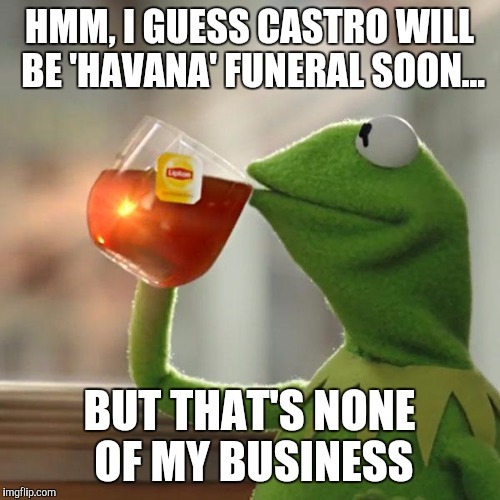 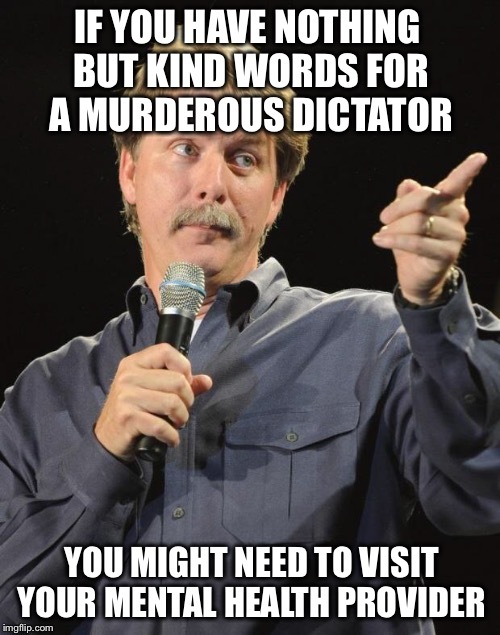 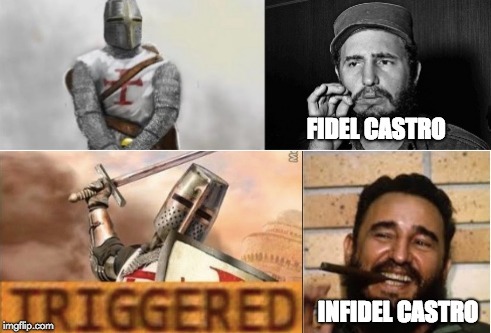 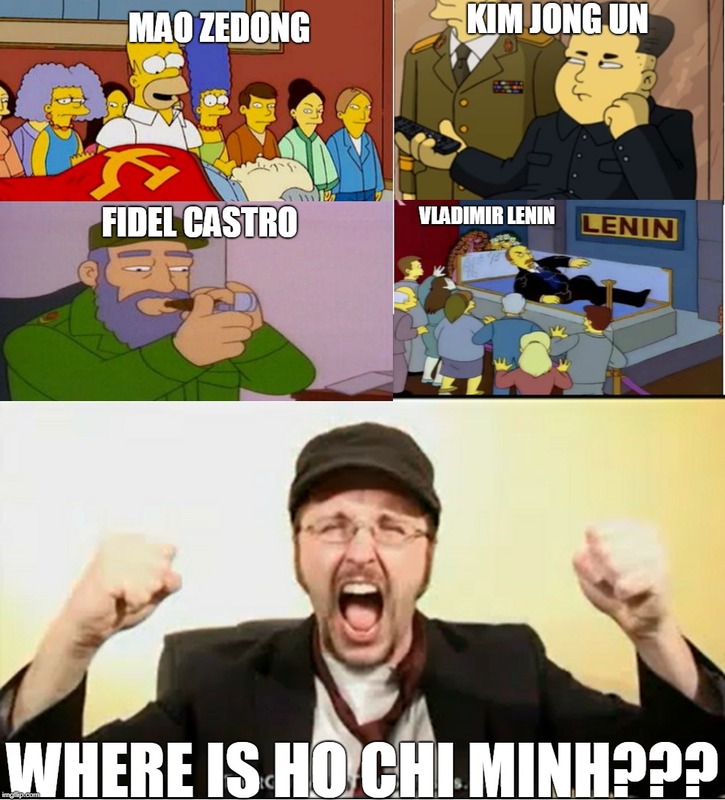 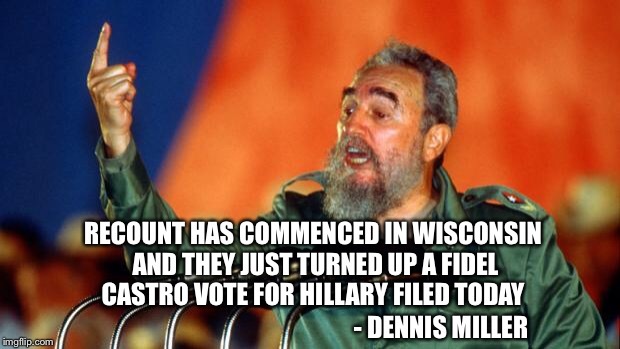 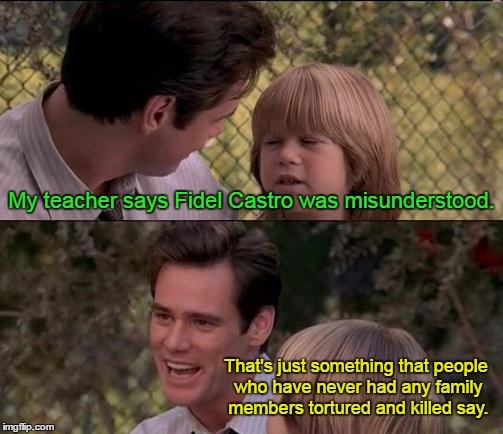 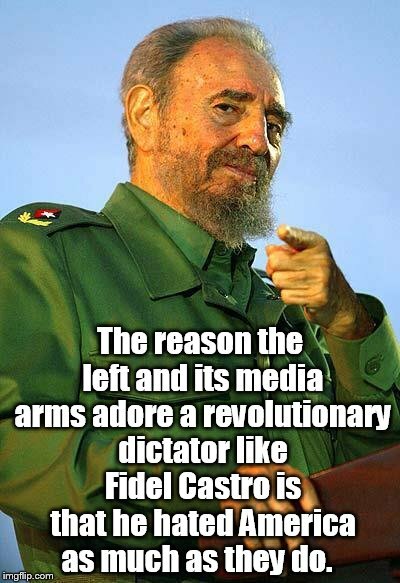 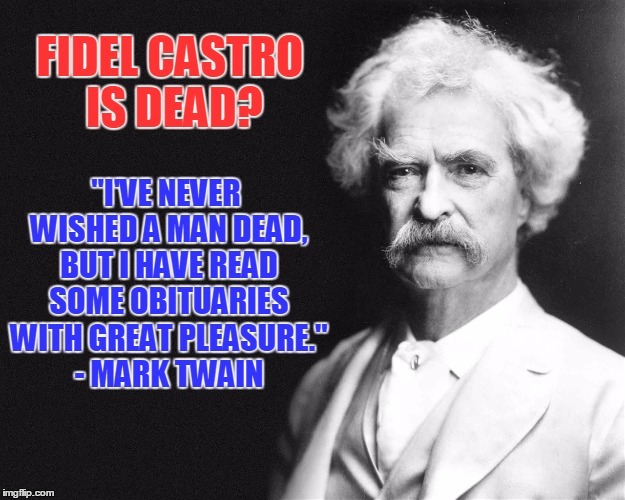 Could it been the cause of Fidel's death? 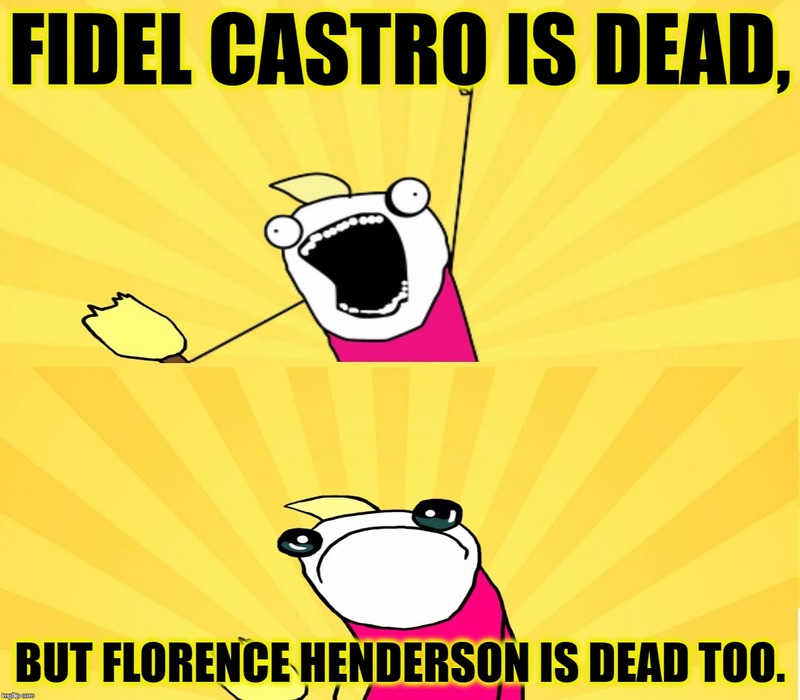 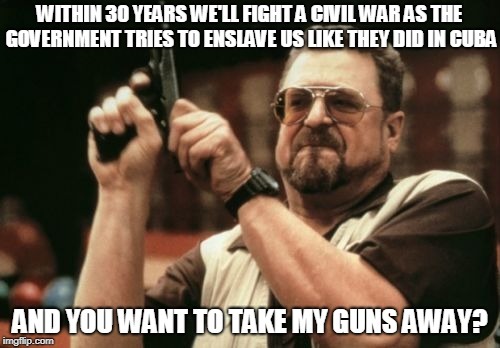 I wish this meme was funny. 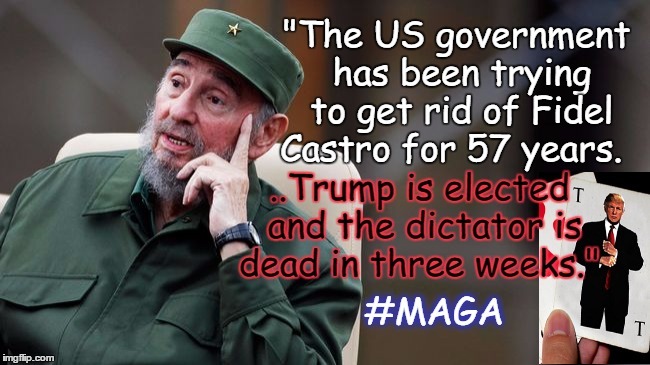 Such a fitting metaphor for the failure of communism. 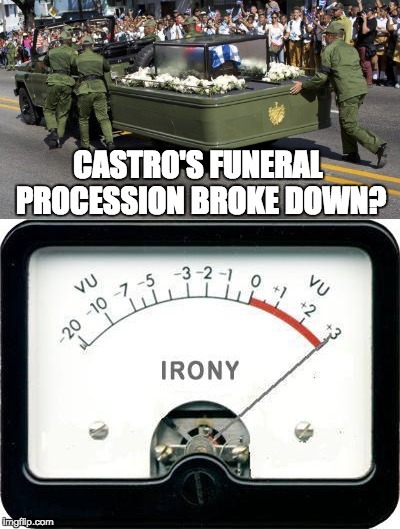 Castro's final journey ends in a breakdown ... HAHA!